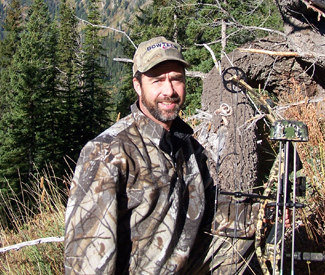 Since 1991, Todd has been the owner of Penobscot Bay Outfitters. 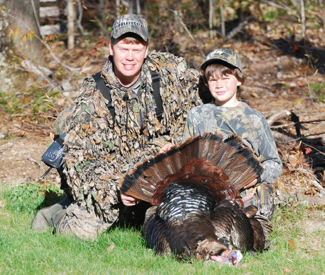 Registered Maine Master Hunting Guide Todd Jackson has been hunting and fishing the Maine Coast all his life. I started fishing at age 5 and Hunting with my dad at age 10. Todd is a licensed US Coast Guard Captain and a commercial boat operator. Our future guide in training is Connor Jackson. Sam Cassida is the head guide. He has been hunting and fishing the coast since 1980 and has been with Penobscot Bay Outfitters since 1994. Sam is a Registered Maine Guide with a Coast Guard Captains license and is a commercial boat operator.